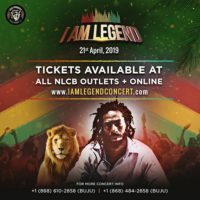 “I Am A Legend Concert” Get ready for the Reunification. The date is set. Saturday April 27th 2019, will go down in history! 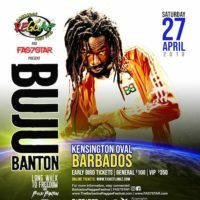 The Barbados Reggae Festival and FAS7STAR present Buju! Banton ! Yessssss! 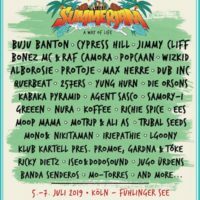 Buju Banton is coming! Tell the world! 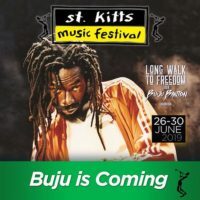 BUJU BANTON will be at the 2019 St. Kitts Music Festival ! See you in St. Kitts in JUNE! Tell dem Buju ah coming !